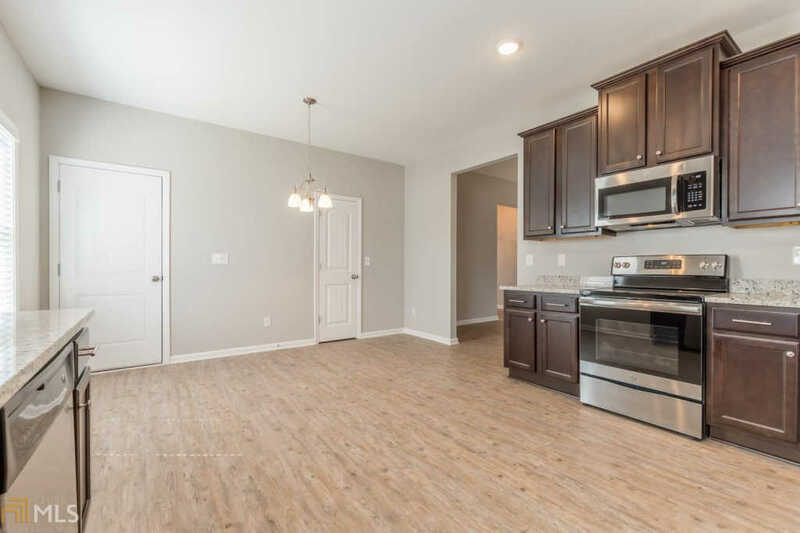 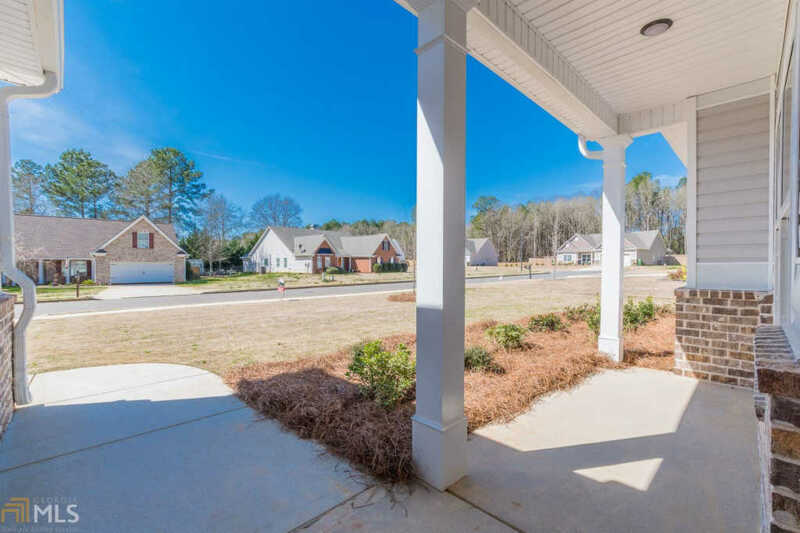 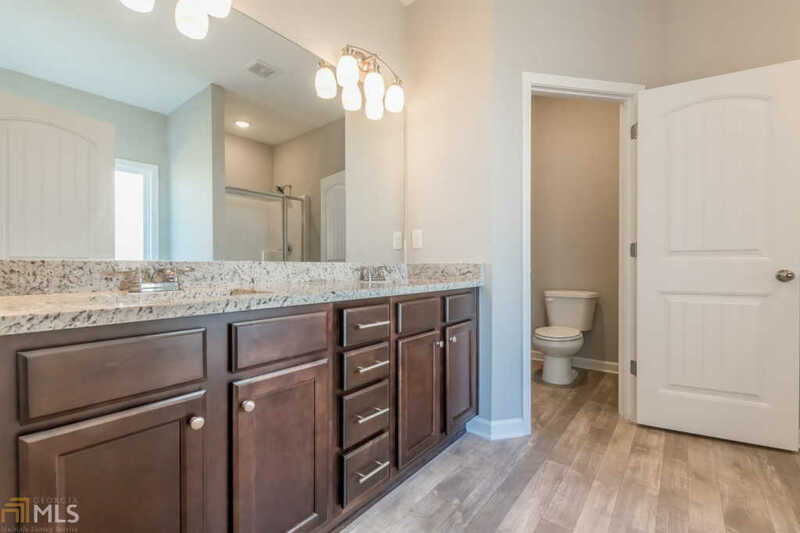 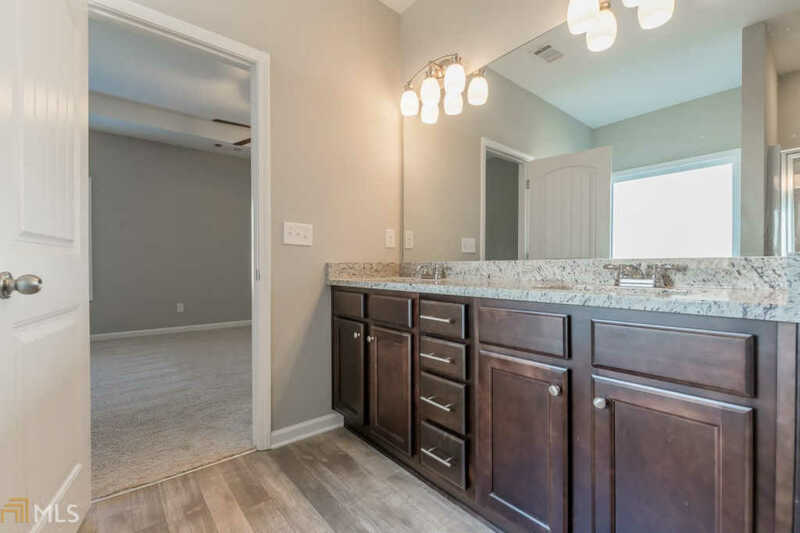 The Freesia plan is a spacious ranch home with brick accents, front porch and oversized garage. 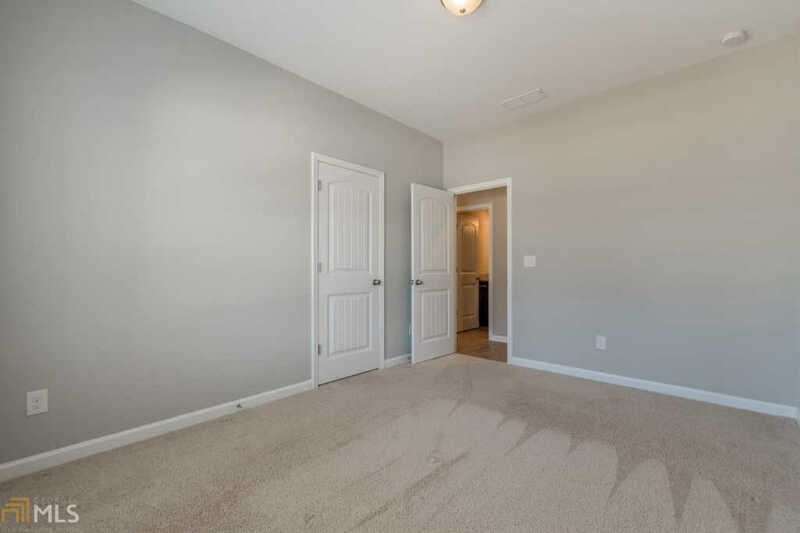 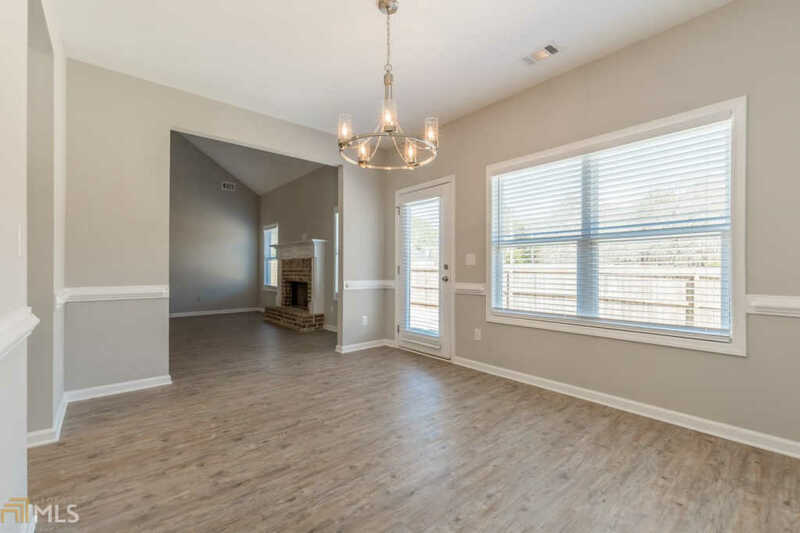 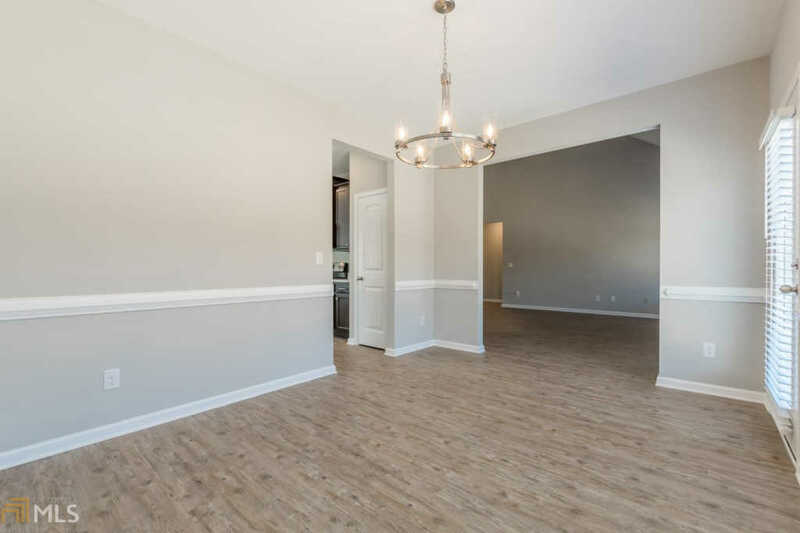 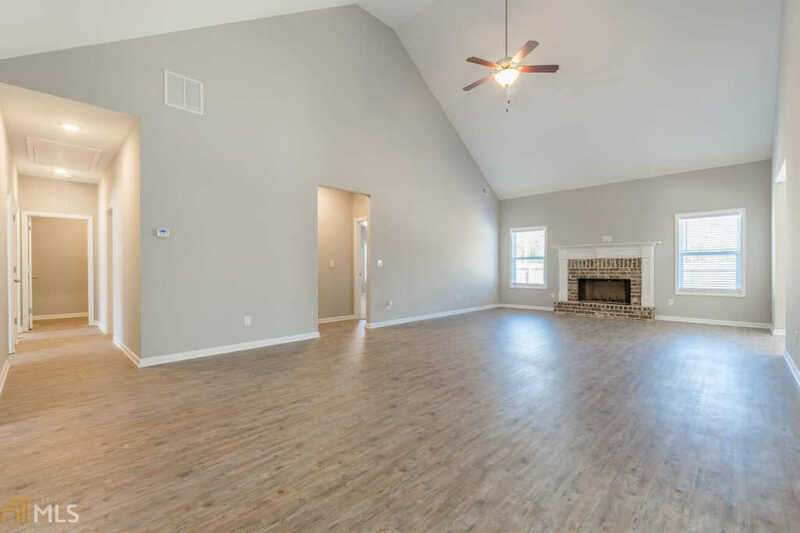 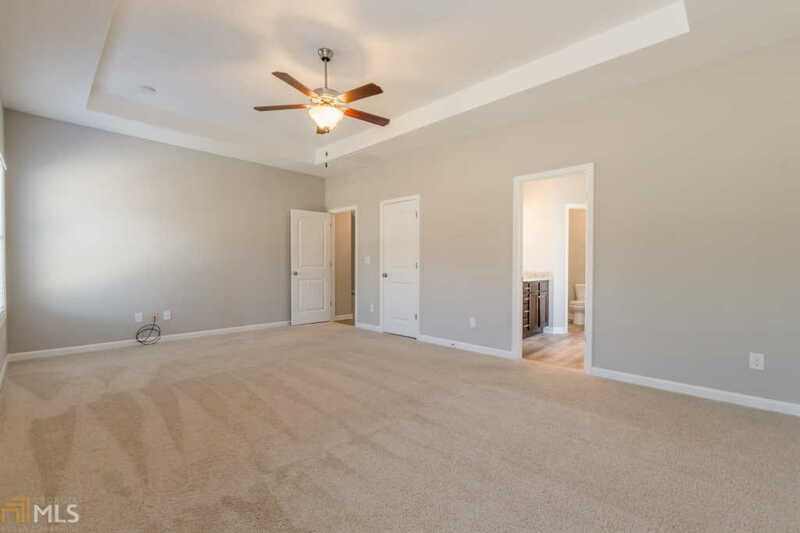 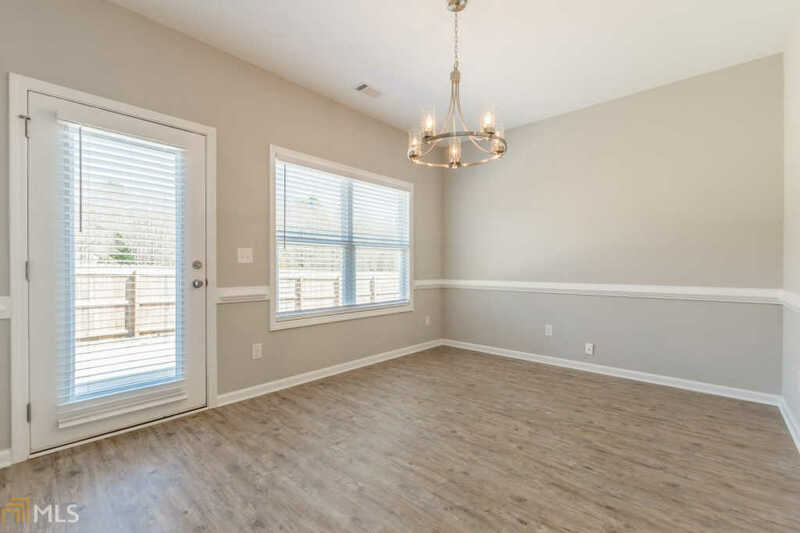 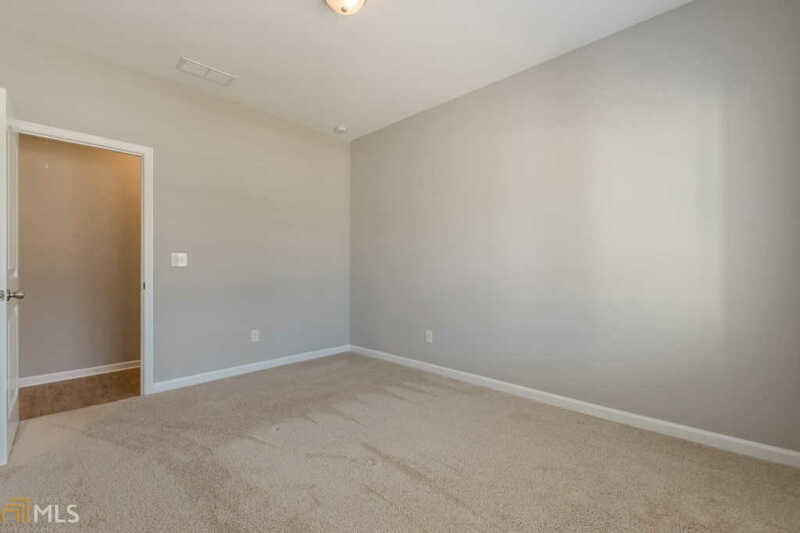 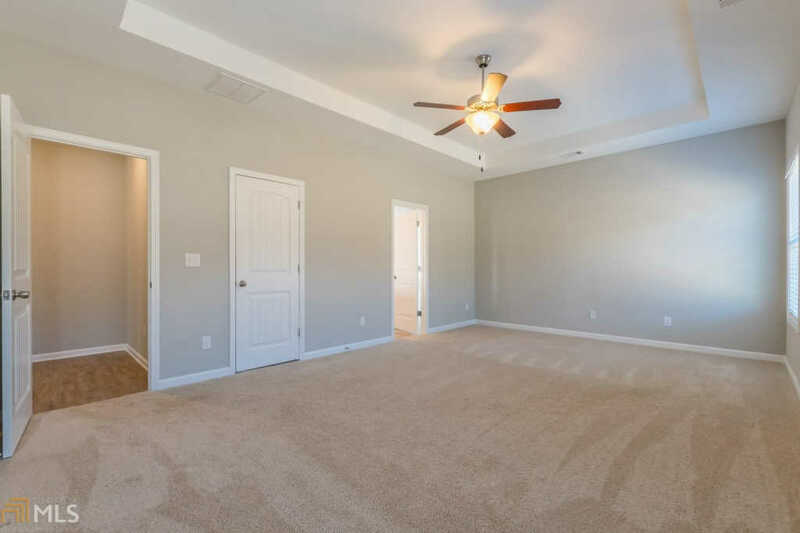 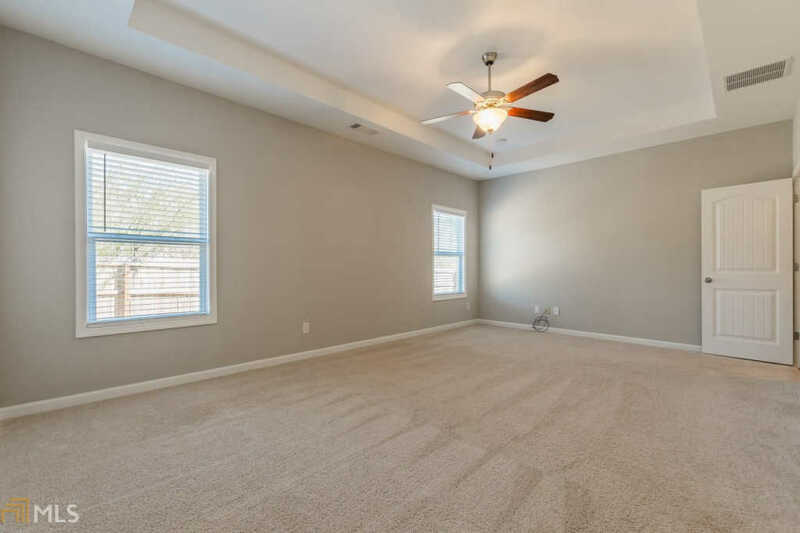 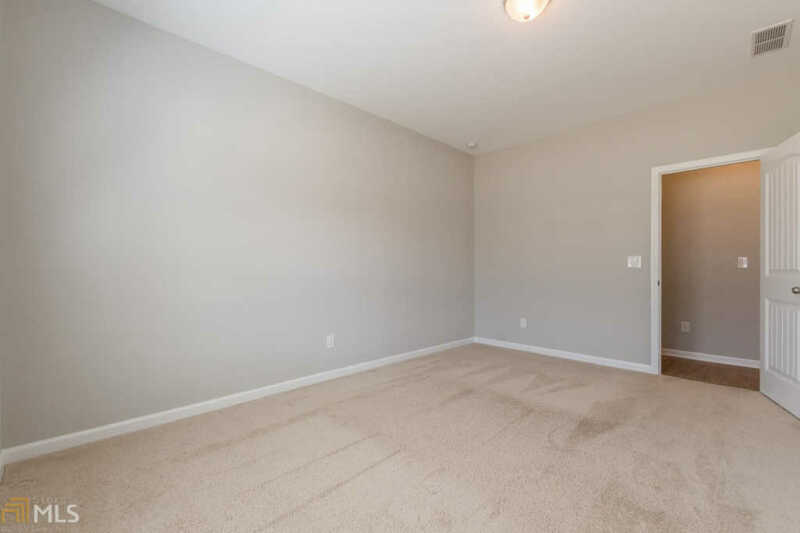 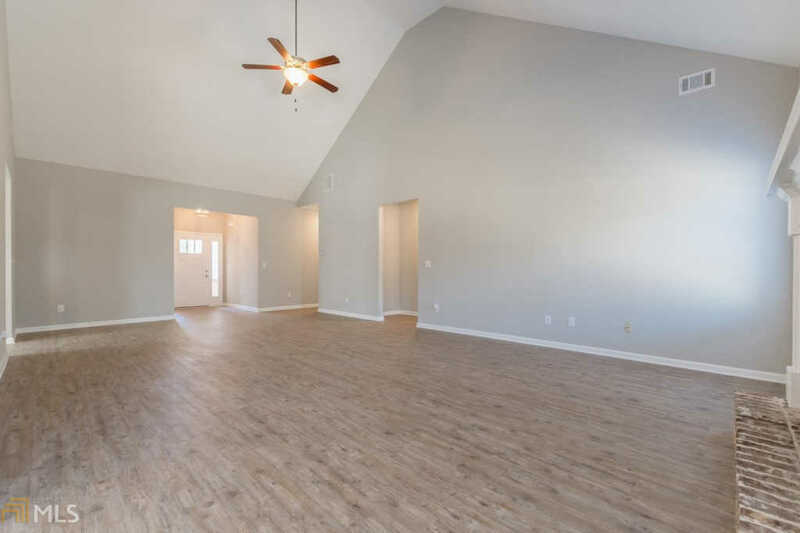 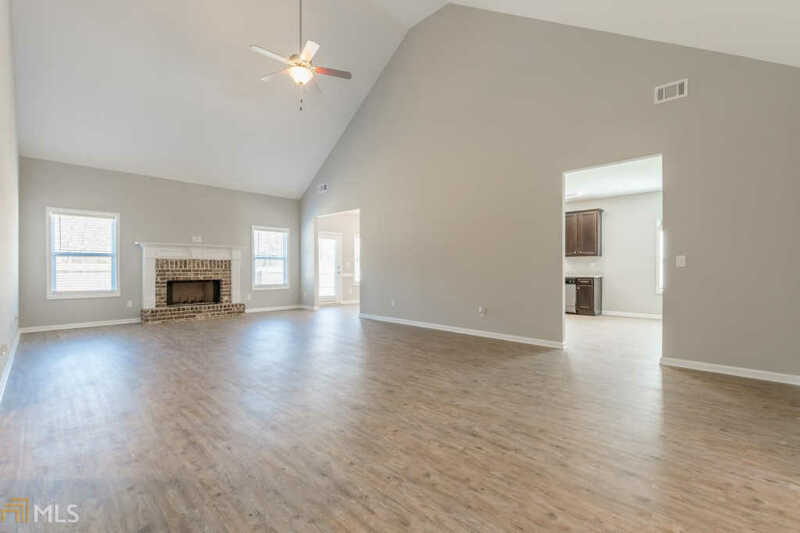 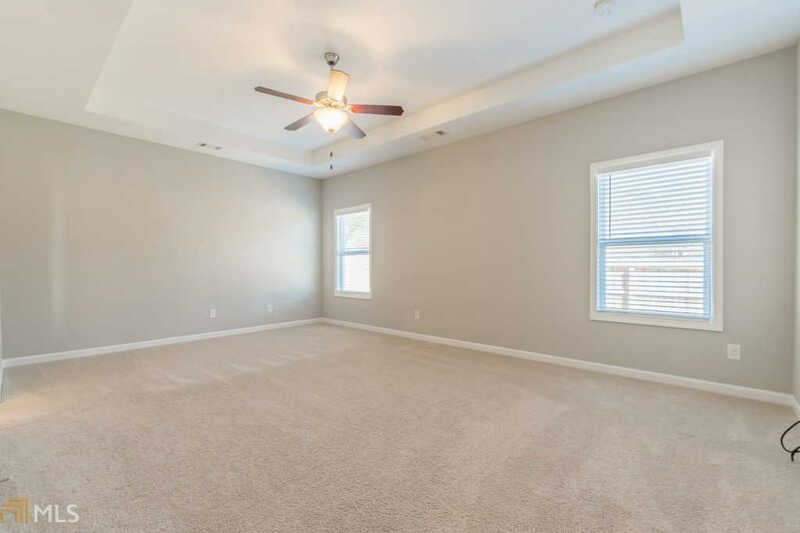 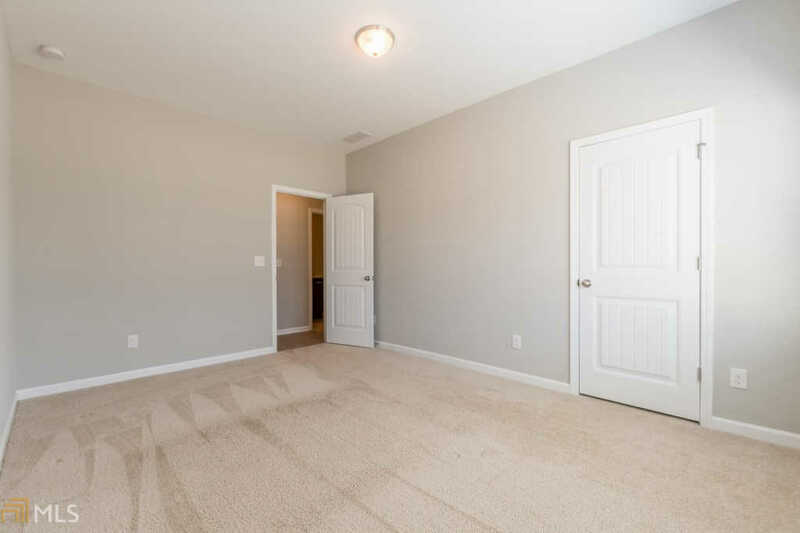 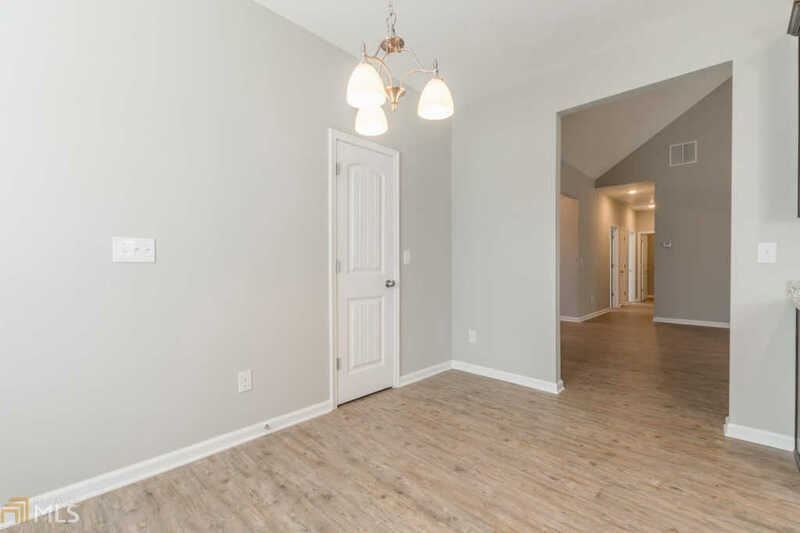 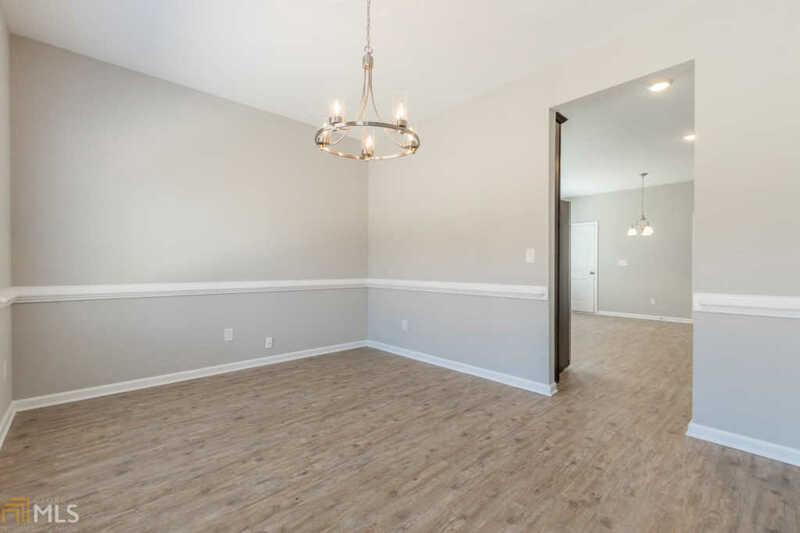 Features an entry foyer, vaulted ceilings and luxury plank vinyl in the great room w/custom brick fireplace! 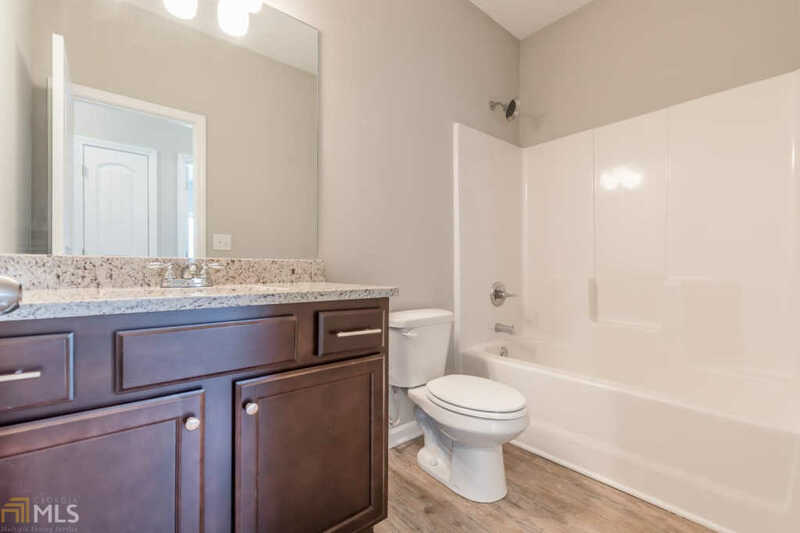 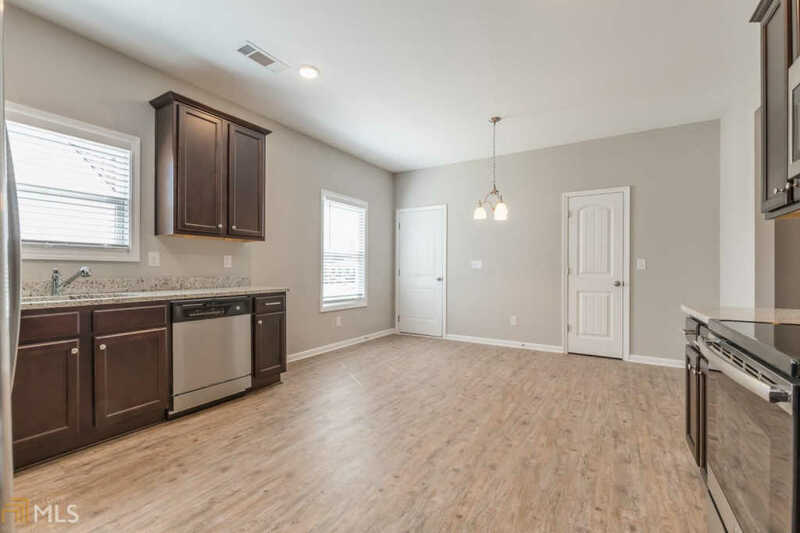 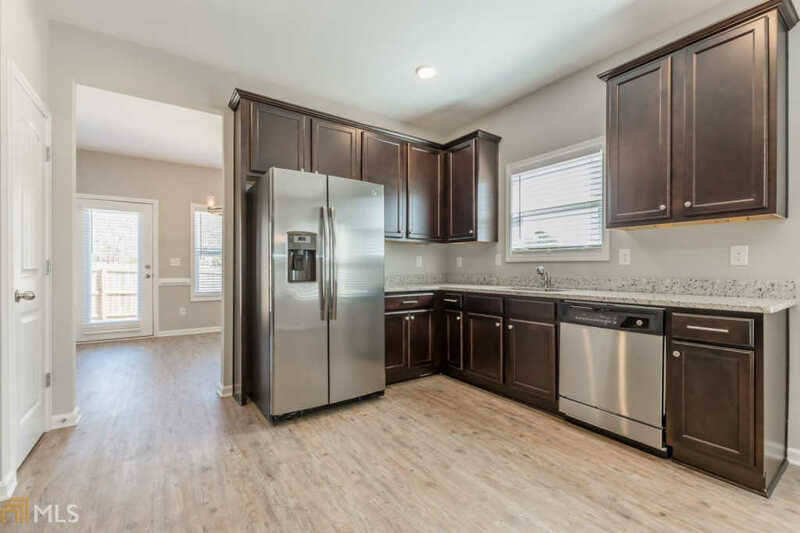 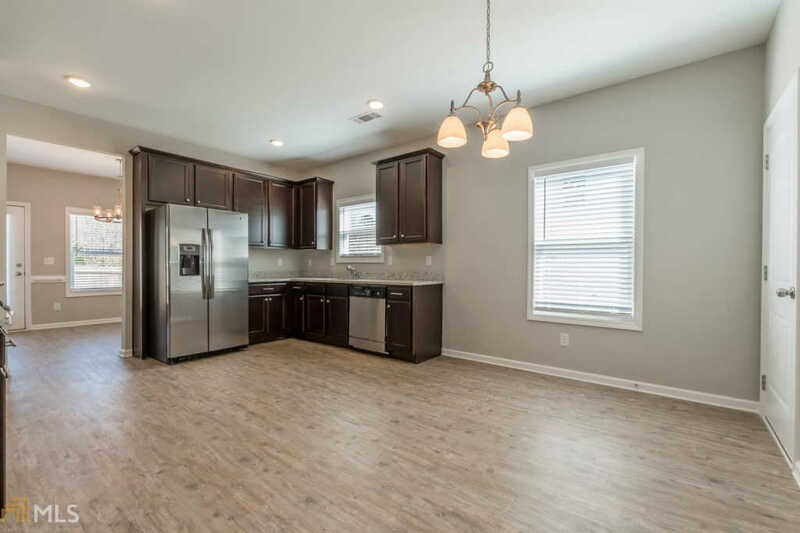 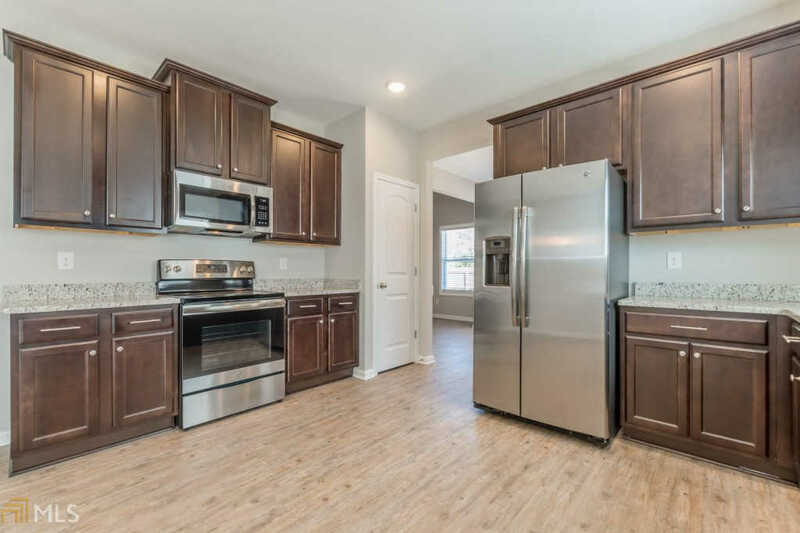 Includes separate formal dining room, a fabulous large kitchen with breakfast area, custom cabinets, granite countertops, stainless steel appliances & pantry. 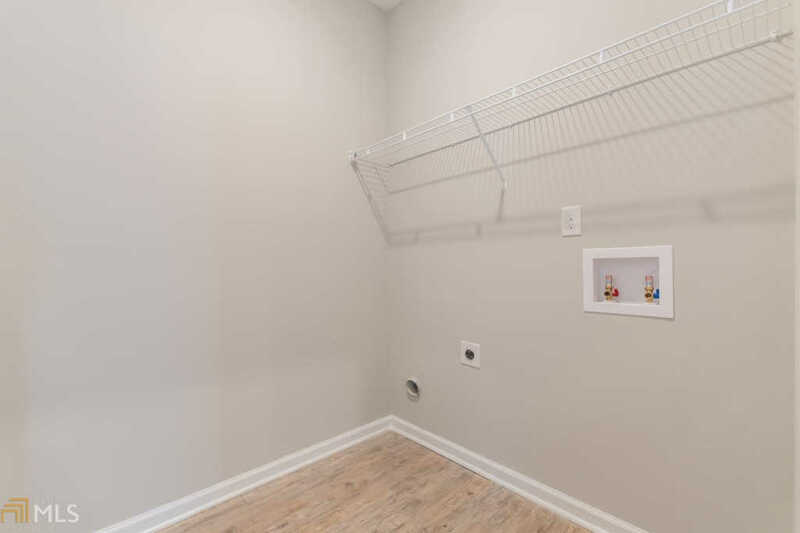 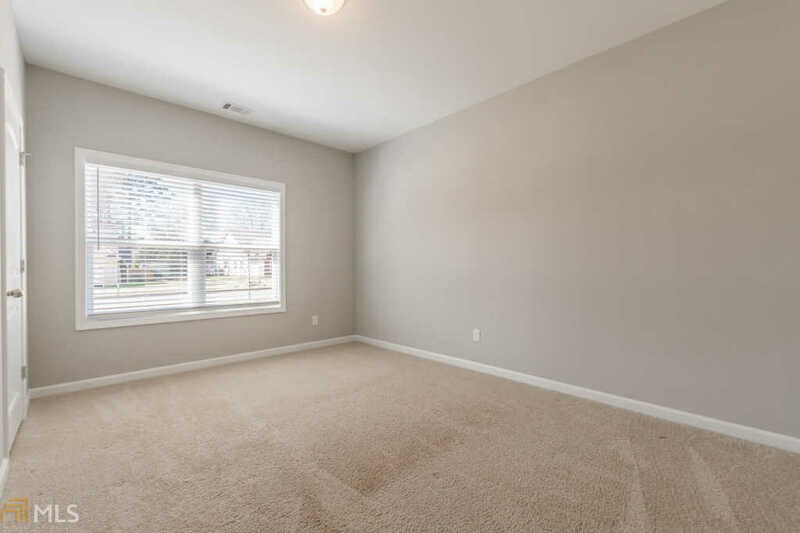 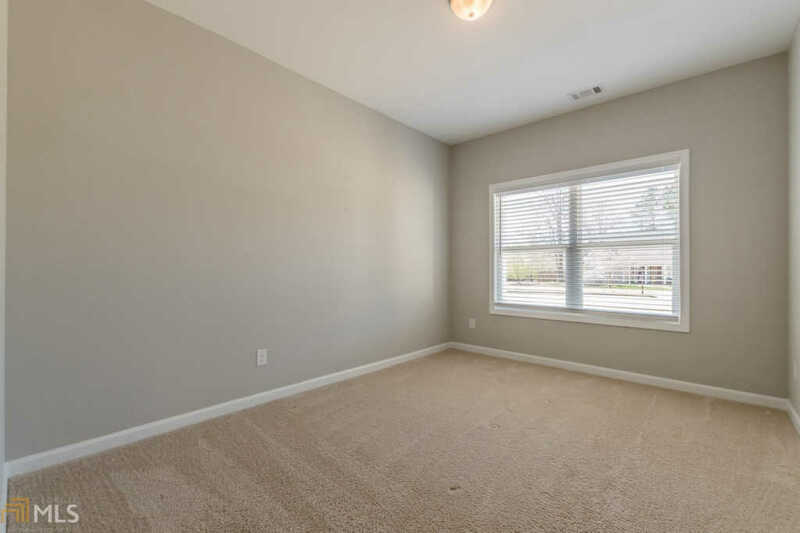 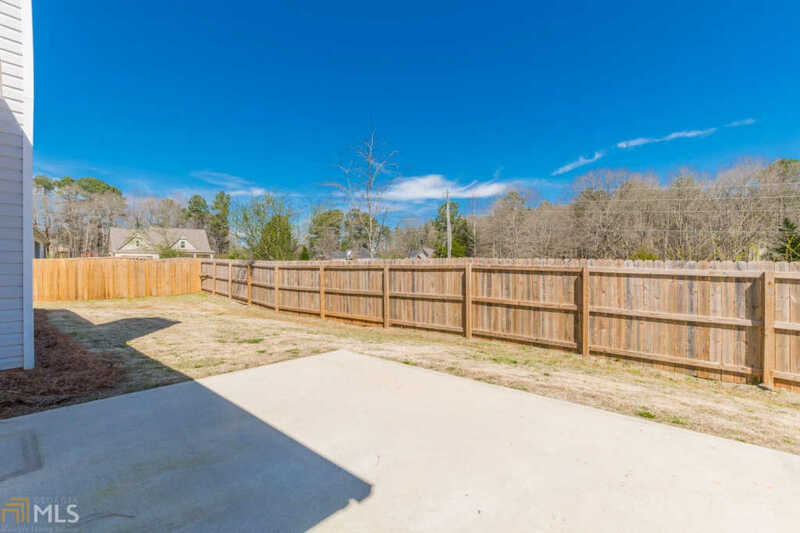 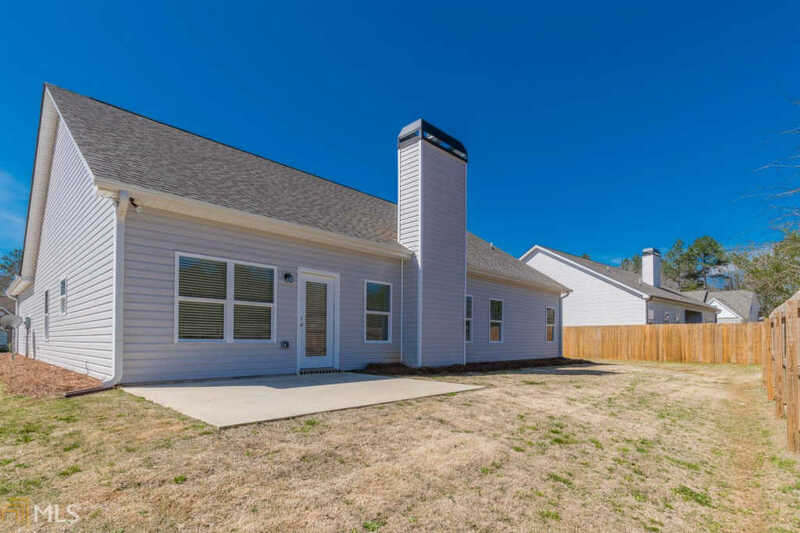 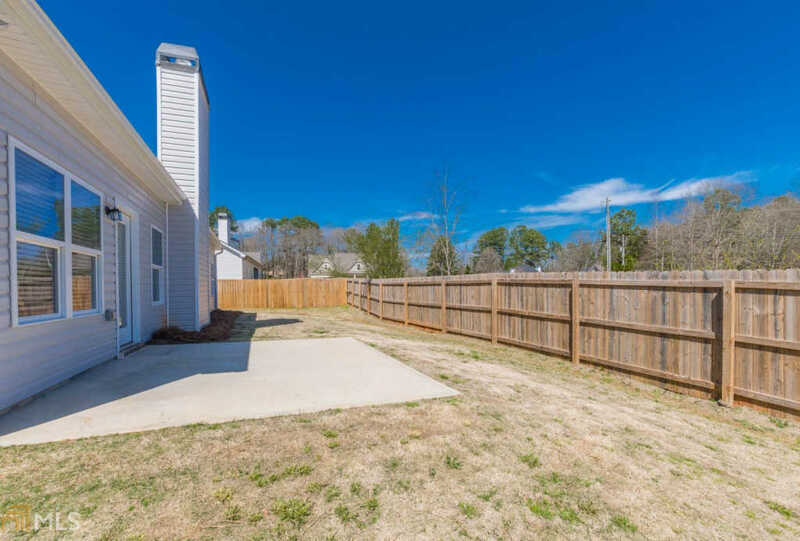 Full privacy fence in back yard and blinds throughout. 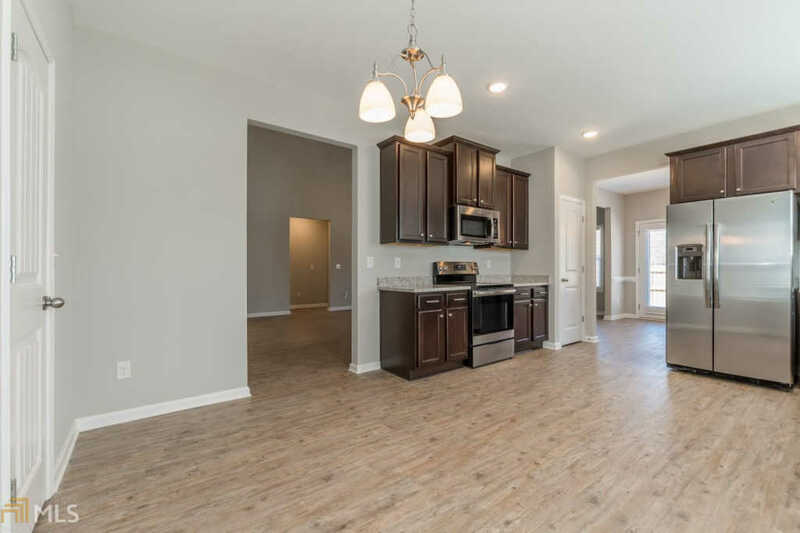 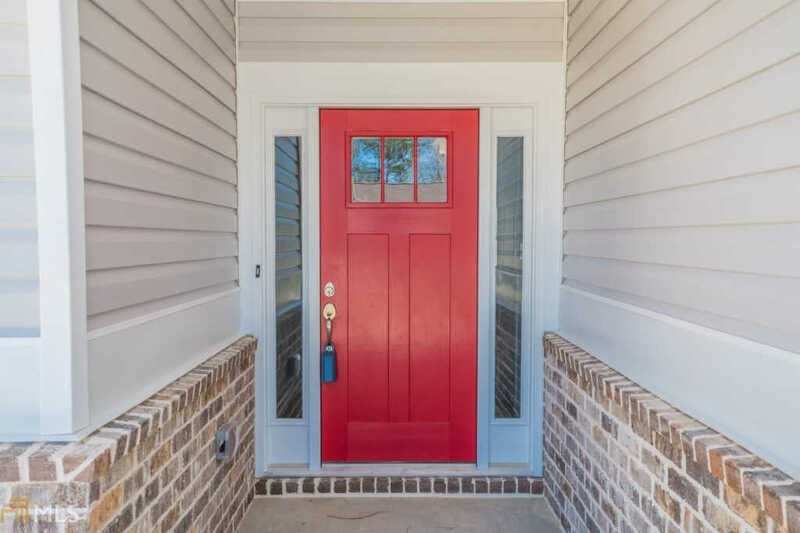 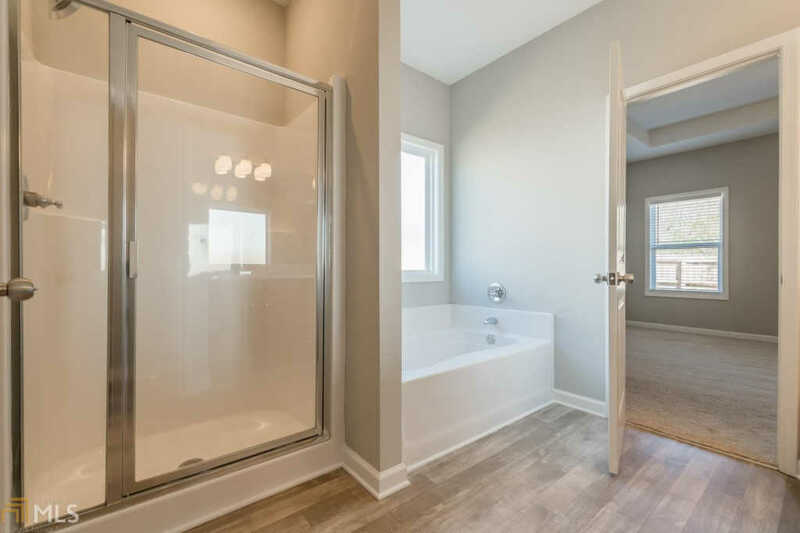 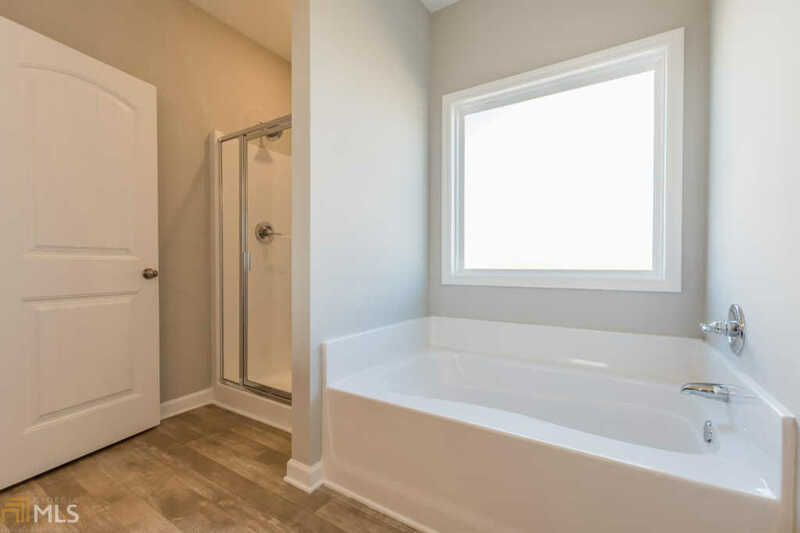 This home is excited to meet its new homeowners! 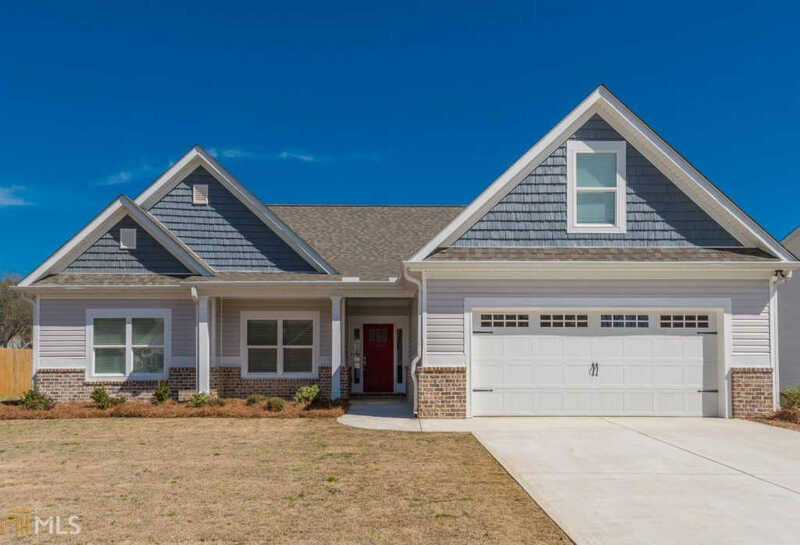 100% financing available & builder pays up to $5000 closing costs with preferred lender.